Wow, if the new releases trickled into the stores throughout July, the month of August opens the floodgates. New albums from blues singer Shemekia Copeland, alt-rockers Robert Poss (Band of Susans) and Interpol, Rich Robinson's the Magpie Salute, metal up 'n' comers the Oh Sees, White Denim, and the Lemon Twigs will tax any fan's finances. Throw in a live album by Little Steven & the Disciples of Soul and archive releases from the Hampton Grease Band, Crack the Sky, the Posies, Status Quo, Bob Marley and many more and August is guaranteed to break the bank! If we wrote about it here on the site, there will be a link to it in the album title; if you want an album, hit the 'Buy!' link to get it from Amazon.com...it's just that damn easy! Your purchase puts money in the Reverend's pocket that he'll use to buy more music to write about in a never-ending loop of rock 'n' roll ecstasy! Gene Clark & Carla Olson - So Rebellious A Lover BUY! 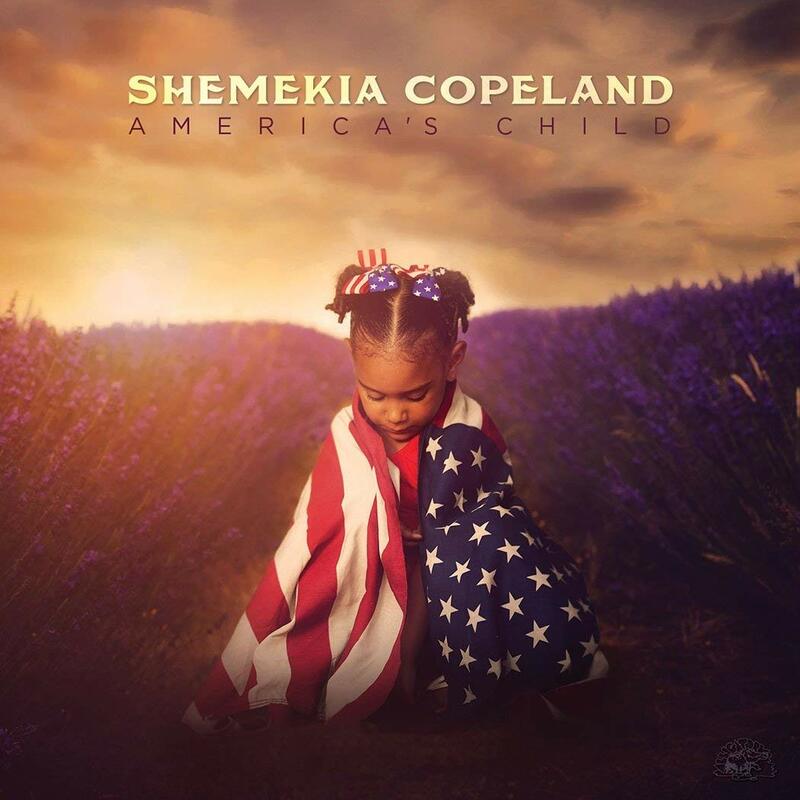 Shemekia Copeland - America's Child BUY! 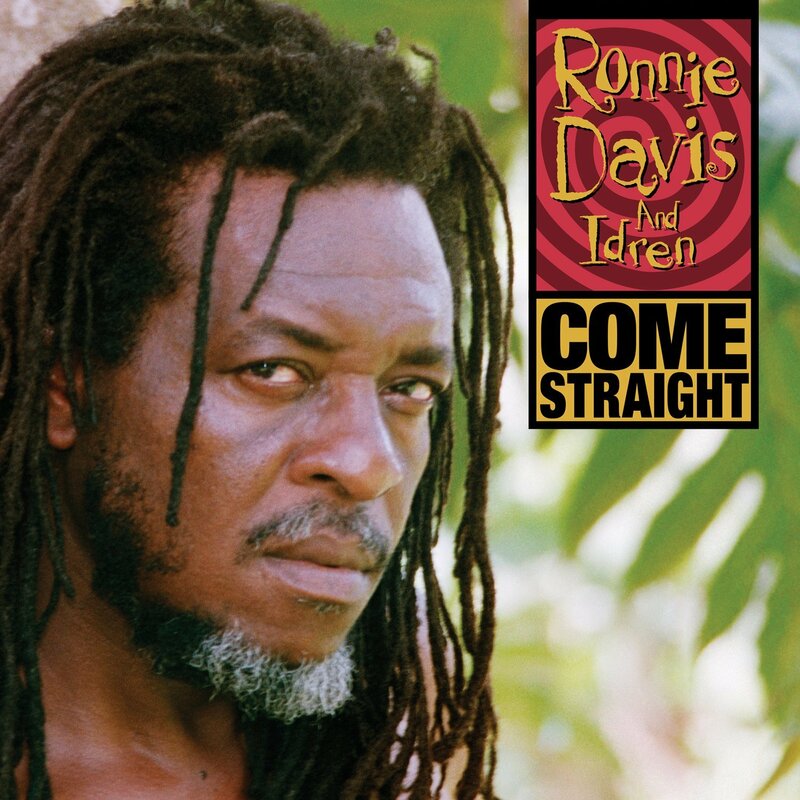 Ronnie Davis & Idren - Come Straight BUY! Electric Light Orchestra - Secret Messages [vinyl reissue] BUY! Hampton Grease Band - Music To Eat [vinyl reissue] BUY! James House and the Blues Cowboys - James House and the Blues Cowboys BUY! Winston Jarrett & the Righteous Flames - Jonestown BUY! Robert Poss - Frozen Flowers Curse the Day BUY! The Gladiators - Presenting the Gladiators BUY! Little Steven & the Disciples of Soul - Soulfire Live! BUY! 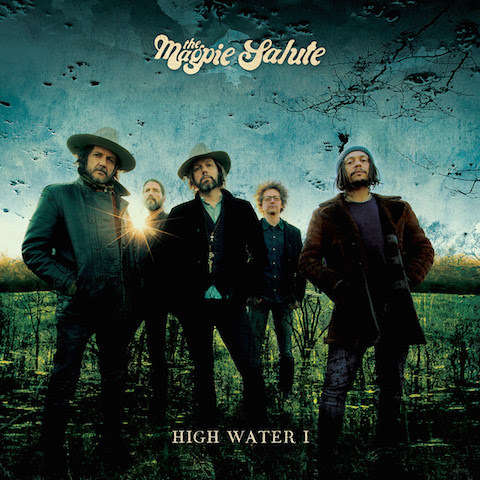 The Magpie Salute - High Water I BUY! Walter Salas-Humara - Walterio BUY! Blue October - I Hope You're Happy BUY! Thee Oh Sees - Smote Reverser BUY! Alice In Chains - Rainier Fog BUY! Crack the Sky - Crackology BUY! Crack the Sky - Living In Reverse BUY! Neil & Liam Finn - Lightsleeper BUY! Mark Lanegan & Duke Garwood - With Animals BUY! The Lemon Twigs - Go To School BUY! 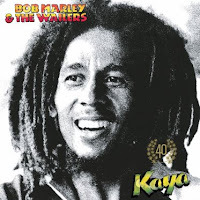 Bob Marley & the Wailers - Kaya [40th anniversary edition] BUY! The Posies - Frosting On the Beater [deluxe reissue] BUY! White Denim - Performance BUY! Angel - Angel: The Casablanca Years [box set] BUY! 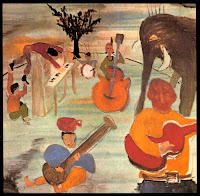 The Band - Music From Big Pink [50th anniversary edition] BUY! Alice Cooper - A Paranormal Evening at the Olympia Paris BUY! Amos Lee - My New Moon BUY! Nick Mason - Unattended Luggage BUY! David Olney - This Side or the Other BUY! Status Quo - Down & Dirty at Wacken BUY! Aaron Lee Tasjan - Karma For Cheap BUY! Various Artists - The Soul of Baltimore: The Ru-Jac Records Story [box set] BUY! Album of the Month: It's another hard call, but in a month crowded with great music, I'm going to go with Shemeka Copeland's America's Child album. One of the top two or three best blues singers in the business today, Copeland returned to Nashville to record America's Child with talented producer and guitarist Will Kimbrough and a cast of great singers and musicians like Emmy Lou Harris, John Prine, Mary Gauthier, Al Perkins, Rhiannon Giddens, Steve Cropper, and more. Although Copeland veers close to Americana territory on a couple of songs (and does so well), America's Child is pure-D blues, Copeland mixing socially-conscious tunes with bluesy romantic moments, calling on the talents of skilled wordsmiths like Kimbrough, Prine, Gauthier, John Hahn, Kevin Gordon & Gwil Owen, among others. 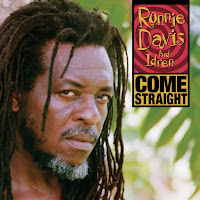 She even delivers a fiery take on the Ray Davies' Kinks classic "I'm Not Like Everybody Else."